Many Americans are aware of the importance of having a quality smile, yet many citizens continue to damage them. Our modern beverages are now packed with more acid and sugar than ever, equating to a potent combination that your teeth will have to defend against. Concord Smile was founded with the goal of giving patients a smile that they can be proud of. We’ve provided Concord with optimal general dentistry services to cover a wide range of needs. 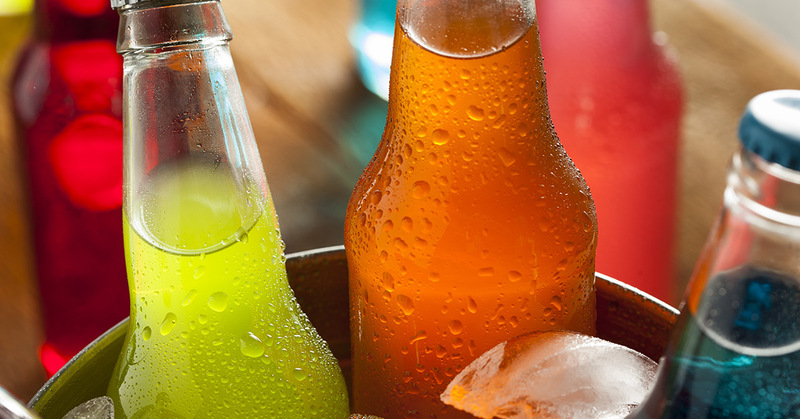 One common issue our patients face are damages resulting from sweet and sugary beverages. In our last blog, we looked at the health effects of soda drinking on your teeth, from the breakdown of enamel to the invasion of dentin. 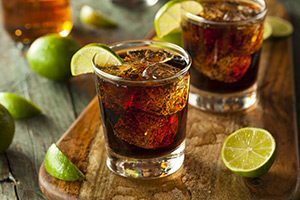 In today’s blog, we’ll look at a few convenient do’s and don’t’s of soda drinking and general tips for improving oral health. At Concord Smile, we’re proud to be your family dentist! Modern Americans are programmed to drink sugary sodas. One thing we recommend avoiding is the habit of sipping on sodas for long periods of time. Continual acidic doses will succeed in bombarding your enamel, fostering an unhealthy environment. One sip of soda typically equates to a twenty-minute offense against healthy teeth. If you take one drink every twenty minutes, your teeth will essentially be faced with a constant barrage of erosion. Another common mistake people make is brushing their teeth shortly after consuming soda. The high acidity in this beverage will weaken your enamel, putting it at risk for more damage when rigid brushing is introduced a short time later. Drinking these caffeinated beverages can actually do more harm than the anticipated decay when improper habits develop. In general, soda consumption is a bad habit that should be eliminated in order to optimize your smile and the health that comes with it. The best thing you can do at this juncture is to at least minimize the number of sodas you drink through the day. Concord Smile recommends one drink a day. 12 ounces of soda can be acceptable if done once a day and can be saved for when that sugar and caffeine is needed the most. When you do down the drink, it’s recommended to use a straw. This is handy for transporting hazardous elements through the mouth with minimal tooth impact. Wine drinkers also benefit from this method by avoiding unsightly wine stains. Once the drink is done, be sure to drink water afterward in order to minimize acid’s effects on your teeth. There are numerous resources out there for finding your ideal healthy drink. From fruit-flavored water to a plethora of tea options, there’s no shortage of refreshing beverages that can benefit you in multiple ways. The internet holds a host of knowledge, giving you as the online citizen all of the tools needed to beat your soda drinking habits. Many drinks are low in calories as well and can make you feel much better! Avoiding acidic beverages will pay off over the course of your life. Our goal is to provide you with the best dentistry services available. Concord Smile strives to be your favorite local dentist. From introductory dental exams to intensive tooth extractions, our professional team can do it all! Contact us today to see how Concord’s general dentistry services should be performed!